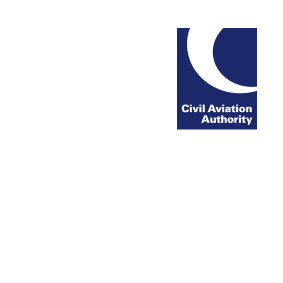 We published guidance on Gipsy Major engines on 6 September 2018 (CAP 1700). CAP 1700 advocates the provision of quality maintenance: it does not suggest that there are safety issues relating to this engine type. The information on the type of fuel available was based on reported evidence and expert opinion, our intention was not to endorse one type of fuel over another. The advice being that before you take any action if you have any questions relating to the performance of your engine or the use of a particular fuel is to speak with your engine maintenance provider.